I know some of you are back to school already, but here in the UK we're in full on summer holiday mode! I wanted to do a little round up of bag patterns perfect for summer, so I asked on the Sewing Bags and Accessories group on Facebook....and here's the results! First up is the Gabby Bag by Emmaline bags. Perfect for slinging over your shoulder, or cross body. It's a great size for an evening out, or a trip to the museum! 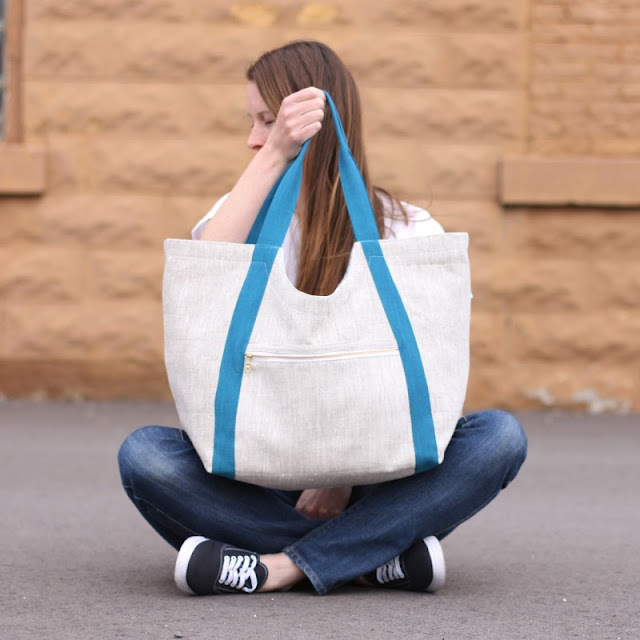 Next up is the ever popular Poolside Tote by Noodlehead. Ideal for ...well...being poolside or at the beach! 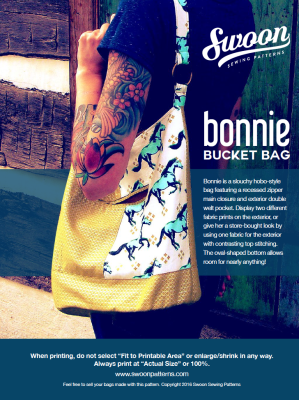 Next up is another Bag of the month club designer, Swoon patterns, with the Bonnie Bucket bag. Perfect for those lazy summer days! 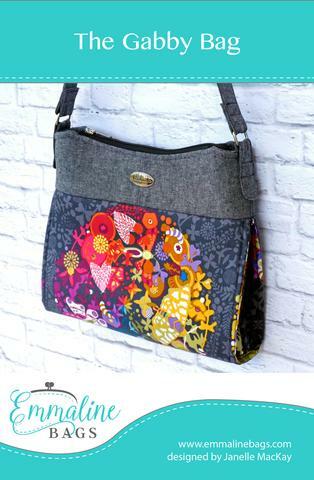 Next up is a favourite of mine, my own Convertible Bag pattern! Great for wearing cross body, or as a small backpack. My sister uses hers for Ingress days, when she needs to be hands free to play the game as she moves about the city. 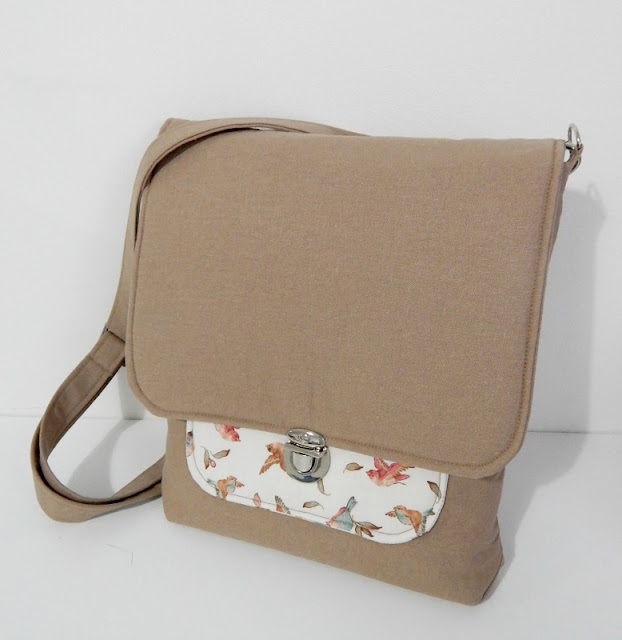 Next up is a pattern by my friend Sara from Sew Sweetness, the Beatnik Waist bag pattern. 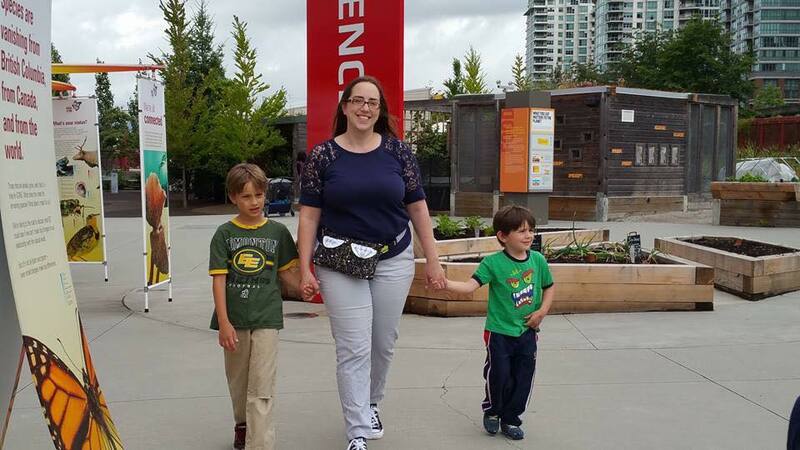 Reece used hers when she took her boys to the science museum. She was able to walk around hands free able to touch and explore the exhibitions, knowing her valuables were safely on her person. 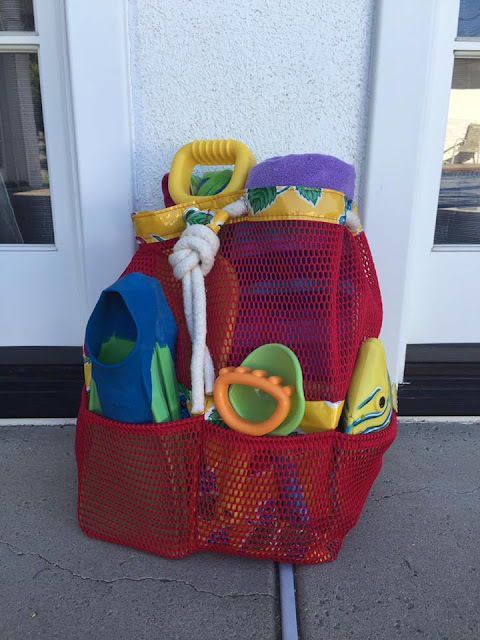 And finally, my Swim & Gym pattern is perfect for the beach, or toting all the swimming stuff to the pool and back! It's currently exclusive to the Bag of the Month club, but will be available as a standalone pattern from February '17! In fact, for us bag makers, there's never just one perfect bag for summer... Crystal says, " I am constantly losing my stuff because I use a different bag for everything. Gym - Noodlehead Super Tote; toting around kid stuff - Mrs H Window Shopper Tote; playing Pokemon - Blue Calla Dahlia Bucket bag; trying to look fancy toting around stuff - Sew Sweetness Park West Bag; small bag - Freesia Foldover by Blue Calla; and I'm considering making the Swoon India for another Pokemon bag since it's a lightweight, washable crossbody bag." What's your favourite bag for summer?